Personal injuries cause emotional trauma, physical pain, and financial stress, making them difficult for anyone to handle. Not only can an accident or injury affect you in the here and now, they can change the way you operate and compromise your quality of life forever. The Little Rock personal injury attorneys at the Minton Law Firm are dedicated to helping injury victims recover fair compensation and move forward with their lives. In an ideal world, the individual or entity who caused your accident would take responsibility for their actions. They would do their best to take care of you, or at least help with the financial burden of an injury. Sadly, that’s not the case. Many who have been injured have to fight for the compensation they deserve. All too often, victims struggle through an exhausting insurance claims process, only to learn the other party’s insurance company is unwilling to pay the restitution the accident warrants. The Little Rock personal injury attorneys at the Minton Law Firm care about those who have suffered an injury as a result of the negligence of someone else. 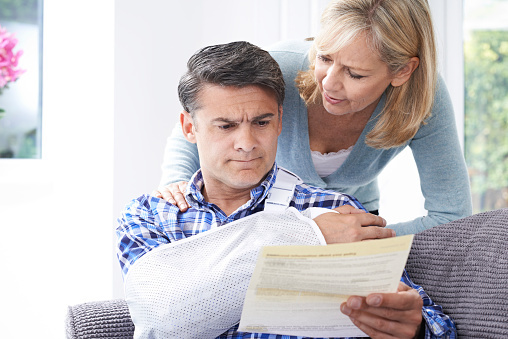 We know what damages injured victims should receive. We fight hard to get our clients back on their feet, physically, financially, and emotionally. If the other party’s insurance company is refusing to pay, the best thing you can do is contact an experienced personal injury attorney to make sure you are treated fairly. Personal injury refers to any injury to the body (physically, mentally, or emotionally) that is the result of someone’s negligence. In the legal sense, negligence is the failure to act as a reasonable person would in any given situation. To understand personal injury better, think of negligence more as carelessness. The careless individuals don’t mean to inflict harm intentionally. If they did, they would face criminal charges. Whether an accident could have been prevented or not, its cause can always be attributed to some form of negligence or carelessness. That is why the victims of personal injury accidents have a right to seek compensation for their expenses, pain, and suffering. At the Minton Law Firm, we’ve seen how hard individuals and their insurance providers fight to deny victims their right to fair compensation. They may offer you what sounds like a good settlement, but they will often “lowball” victims to pay out as little as possible. Our job is to make sure this doesn’t happen, and sometimes taking legal action is the only way. Not only will we fight for you, we’ll do all we can to protect you from the stress this horrific experience brings with it. If the victim suffered wrongful death as a result of their injuries, we can also assist their family in seeking damages for loss of companionship, funeral expenses, and loss of financial income. 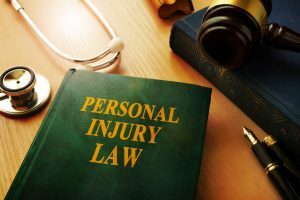 Why Should I Work with a Personal Injury Lawyer? Working with a personal injury attorney increases your chances for a fair and timely resolution. 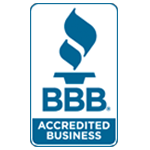 They can determine the true value of a claim and let you know if insurance adjusters are trying to rip you off. They only charge you if they win your case, so they’re motivated to do their best to help you succeed. They know the law. 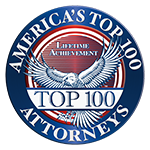 Our attorneys understand federal and Arkansas laws as they apply to personal injury cases and insurance claims. They don’t let anything slip through the cracks by handling all the paperwork and forms necessary to file a lawsuit. They are knowledgeable and experienced debaters who aren’t afraid to take on the most complicated cases. 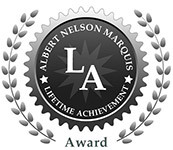 They call on expert witness to provide professional opinions and strengthen your case. They operate without bias. You may be overcome by emotions like frustration and anger after an accident, but your lawyer won’t be. Many people are intimidated by the idea of their case going to trial, preferring instead to settle out of court. The truth is, sometimes taking a case to court is the only way to get the settlement you are entitled to. Just because a case can be settled out of court, doesn’t mean it should be. Even if you choose to handle your legal situation on your own, you should at least consult with a personal injury lawyer to find out what it’s worth. Justin Minton has years of experience in the insurance industry. This gives him the unique ability to determine which cases should be settled out of court and which cases are worth more than an insurance company is willing to pay. 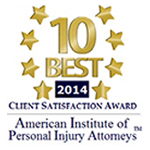 If you have or know a lawyer who doesn’t practice personal injury, ask them for a referral. You can also ask friends and family members for referrals. 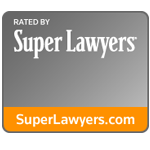 Check out Avvo.com to find local lawyers, read reviews, and see how they are rated by their clients and their peers. Visit the Arkansas Bar Association website to find qualified attorneys, gain access to legal resources, and browse their FAQ section. 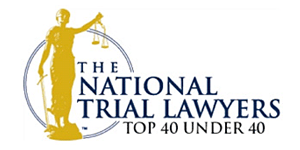 Consult with several attorneys and conduct your own research on their specialties, backgrounds, and successfully settled cases. Once you’ve narrowed down your search, determine how comfortable you are with your chosen lawyer. Do they show empathy and compassion? Developing a good relationship can help your case go as smoothly as possible. Our judicial system is in place to provide those who have been wronged with justice. No matter how minor your injuries may be, you deserve justice. We believe this with every fiber of our being and will go to battle for you to see this goal accomplished. Accidents are overwhelming and injuries are painful. Don’t give up on your case. You never know how much your case may be worth until you schedule a free consultation with the Minton Law Firm. We can’t guarantee the outcome of your case, but we can guarantee you’ll have our support and guidance every step of the way. Call now at 501-653-2111. We are proud to represent injury victims from the greater Little Rock and Benton areas, and throughout Arkansas.